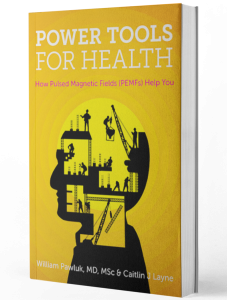 While magnetic therapies have a large array of actions that support health and reduce the problems associated with many health conditions, these actions work better to produce results with a more comprehensive approach, including appropriate nutrition and supplements. In general, since inflammation is a component of most health conditions, an anti-inflammatory diet is usually very helpful. A diet which consists heavily of raw vegetables and fruits would generally be the most anti-inflammatory. It’s a good rule of thumb to eat foods in the package nature provides, so the raw component is important here. When you drink a glass of orange juice, for example, you are getting the sugar equivalent of up to 6 oranges. When the sugar is liberated from the fiber of the pulp, it becomes much more readily absorbed into the blood—that rush of sugar into the blood stream is never good. Were you to instead eat the whole orange, you would not only avoid this sugar rush, but also get the health benefits of the fiber and bioflavonoids. Another important aspect of healthy eating is nutrient density, which has to do with how much nutrition there is in a food in comparison to how many calories are present. Colorful foods tend to have the most healthful qualities – if not in vitamins and minerals, then in phytochemicals like carotenoids. The debate surrounding vegetarian versus omnivore living is not one to put much stock in, since it is possible to be very healthy or very unhealthy eating either way. If you choose to be vegetarian, be sure to supplement nutrients where needed, and consume plenty of sources of vegetarian protein. If you choose to eat meat, make it lean. It is generally accepted that fried or cooked fats derived from animals (meat, dairy, seafood) are strongly inflammatory in the body. To offset the free radical or oxidative stress caused by these foods, once again, raw fruits and vegetables are the answer. 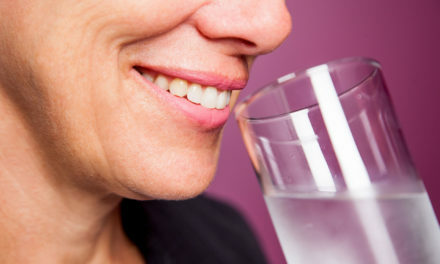 Finally, it is incredibly important to drink plenty of water, especially when using magnetic therapies, because energy transfers more easily in a body that is well-hydrated. The magnetic signal will be the most robust in a body with adequate hydration levels. 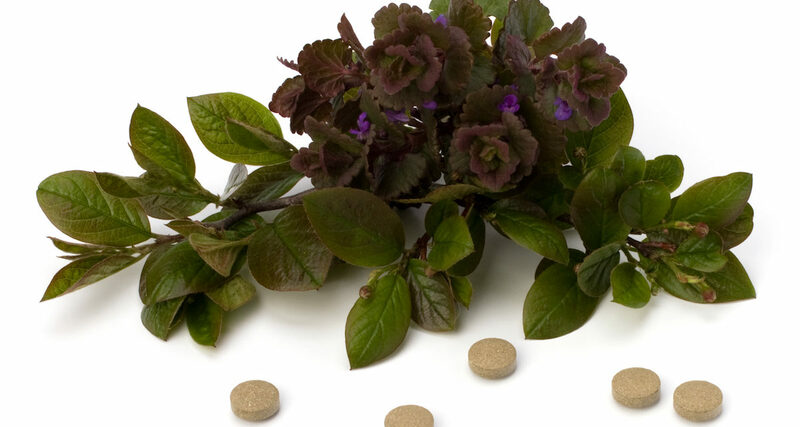 Supplement quality is directly related to supplement efficacy. The better your supplements, the better job they will do for you. Because today’s foods (including non-organic fruits and vegetables) do not contain sufficient amounts of nutrition to allow our bodies to function at optimal levels, a good multi-vitamin is important. It will act as a security blanket, covering common diet deficiencies. In addition to a good multi-vitamin, we recommend that most people take a basic foundation of supplements. These will support the body’s general health regardless of underlying health conditions. When using magnetic field therapies, it is also important to maintain the proper levels of magnesium in the body. Magnetic therapies cause a great deal of motion in the body by way of calcium ion movement. Magnesium is what calcium latches on to as it moves in and out of the cell, so a magnesium deficiency may undermine the value of the magnetic field treatment. Most good multivitamins, including the one recommended above, will provide adequate magnesium levels. Since most of us could use more magnesium, supplementation with magnetic therapy is recommended. 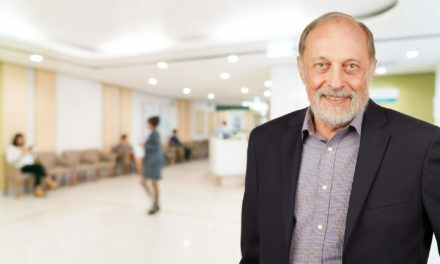 In addition to the foundation supplements, Dr. Pawluk recommends various supplements based on what a person hopes to treat. Supporting detoxification is an important component of healing, whether or not magnetic therapies are used. Toxicity can be present in the body from a number of factors: environmental toxins, old viral infections, fungal infections, dental amalgams, insecticides and pesticides, heavy metals, etc. The use of nutrition and supplements improves the detoxification process, allowing the body to go through a healing process so that it can recover. When toxins are released by cells they usually end up in the gastrointestinal tract. The major detoxification pathways in the body include the liver, gut, kidneys and skin. When toxins are processed by the liver they end up in the gut and may recycle back into the circulatory system through the veins in the gut. Trapping toxins in the gut after expiration by the liver is an important part of removing them from the body—otherwise they just keep recycling in the body without removing the total body burden. Since pain is caused by so many different problems in the body, the specific approach needs to be tailored to the cause. Inflammation is probably the most common associated cause, and is likely present most the time. In injury, when nerves are bruised, crushed or cut, pain management is more related to pain suppression with over-the-counter medications such as acetaminophen (like Tylenol), salicylate (like aspirin) or other nonsteroidal anti-inflammatories (NSAIDs, like Ibuprofen). These can be used individually or in combination at bedtime as needs arise and results determine. Stress, especially cumulative stress, can cause long-term damage to our health. These inflammatory soft tissue conditions should be treated with a combination of therapies. Glucosamine sulphate (not hydrochloride) 500 mg three times daily. Chondroitin 400 mg three times daily (alone or in combination with Glucosamine). Capsaicin cream (Zostrix) – thin film of cream (0.025%, 0.075%) applied to the joint/s four times a day. Samento (Uncaria tomentosa or uña de gato) 1 capsule or 15-30 drops of liquid extract twice a day. The following supplements should be used in combination with walking on hard surfaces up to 7 days per week, and may be further benefited by going on an alkaline-producing diet.